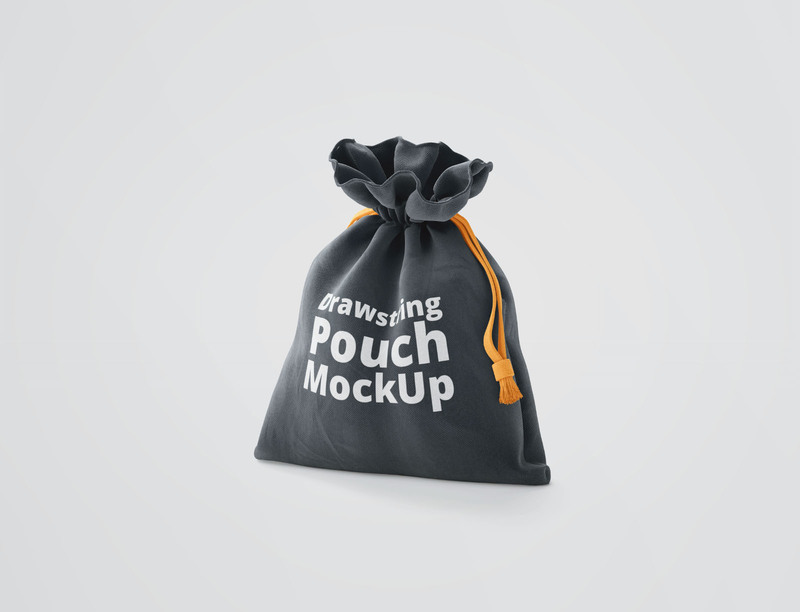 Showcase your designs to your firm or clients and create an elegant presentation for your artwork with this fully customizable ‘ 3D Drawstring Pouch Mock-Up’ which was created by WebAndCat. The mock-up is a high-resolution 3D drawstring bag or pouch made of cloth with a rope. All scenes in this mock-up design include masks, smart-objects, and 3D objects, allowing you easily add your design and lets you change the color for most scene objects. It is important to note however that this mock-up would require Photoshop CC 2015 or later editions. Other features include a resolution of 4000×2670 px, fully organized layers and folders and changeable texture and color of rope via smart objects. Thanks to WebAndCat for this drawstring mock-up design, feel free to check out their portfolio for more designs.